Dr. Linda J. McGee always appreciates feedback from her valued patients. To date, we’re thrilled to have collected 9 reviews with an average rating of 5 out of 5 stars. Please read what others are saying about Dr. Linda McGee below, and as always, we would love to collect your feedback. Dr. McGee is always caring and courteous. She puts her patients at ease and does not make them feel rushed. I have been a client of Dr. McGee for a few years now. I appreciate how she actually listens to you and assess you as a whole person and not just your symptoms. "What is going on in your whole life?" We all know it is not just health but other things affect your health. She looks at it all which is so valuable in this 'fast-food' like medical care system. I hope to be with her until she retires! I relocated to Maryland Area 5 years ago. 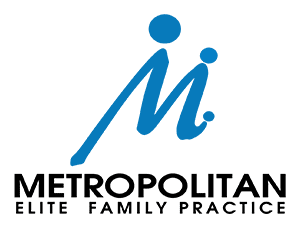 I am more than please with the services I received with my primary care office. Dr. McGhee and staff are like family. Always professional, kind, and all staff know me by name. 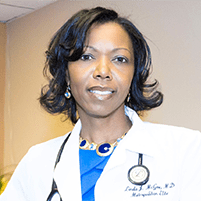 Dr. McGee has been my doctor for close to 20 years and I find her to be professional, personable and never in a hurry to discuss any concerns I may have related to my health. I have recommended her to many of my friends and relatives.